Looking for wall decor ideas? Consider candle sconces. 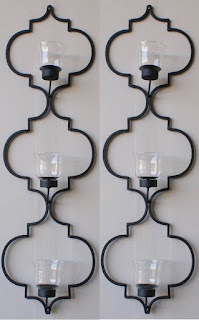 We love the Aubre 3-Tier Candle Sconce Set! 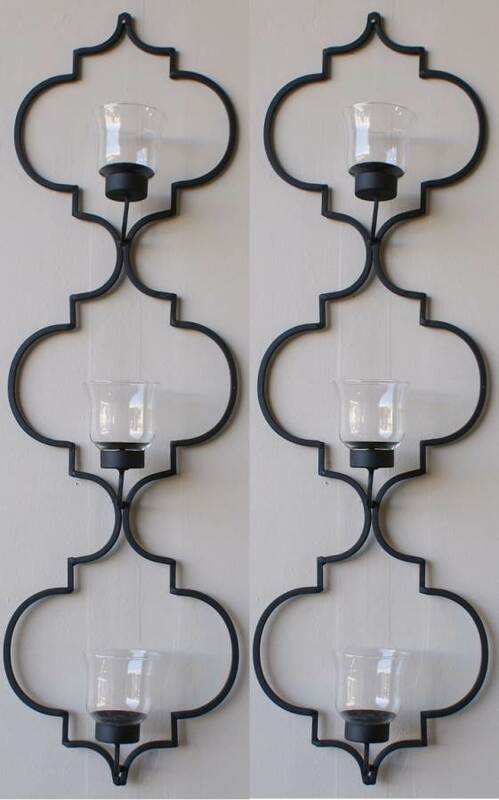 Simple yet elegant, this striking candle sconce set lends itself to all decorating styles. Crafted from iron with glass pillar holders, they are finished in a versatile black all weather powder coat finish.